Maine Mendoza on her costume: "Giving a crap about Halloween." Alden Richards, for his part, transforms into Game of Thrones' Jon Snow. Early today, October 31, Eat Bulaga! 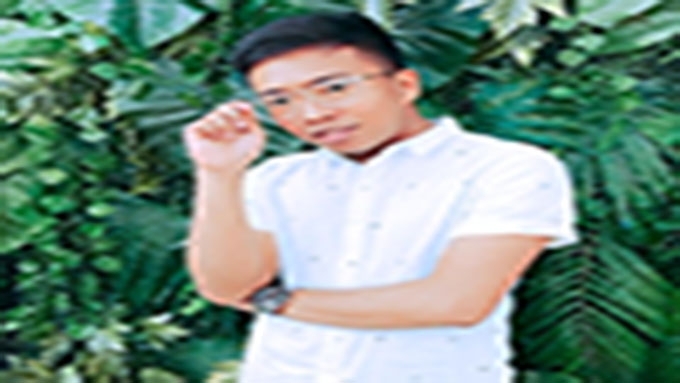 hosts donned creative costumes—from TV characters to movie villains, among many others—for the noontime show's Halloween episode. Maine Mendoza came "giving a crap about Halloween." Asia's Next Top Model Cycle 5 winner Maureen Wroblewitz did her own makeup with the help of Janina Dizon for her 60's Space Girl Zombie costume. Starstruck alumna Sarah Lahbati wore a feather cape by Rajo Laurel for her Maleficent-inspired Halloween costume. Pauleen Luna dressed up as "Morticia Adams Apple." Ruby Rodriguez wore a Thanos costume complete with the Infinity Gauntlet and Infinity Gems. Ryzza Mae Dizon was Disney princess "Moana-ng Makain." 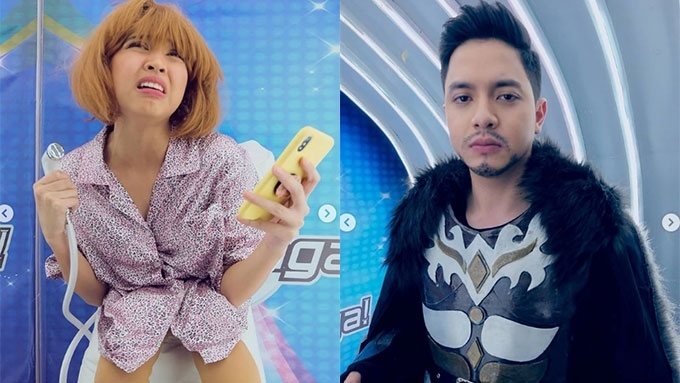 Victor Magtanggol star Alden Richards transformed into Game of Thrones' Jon Snow. 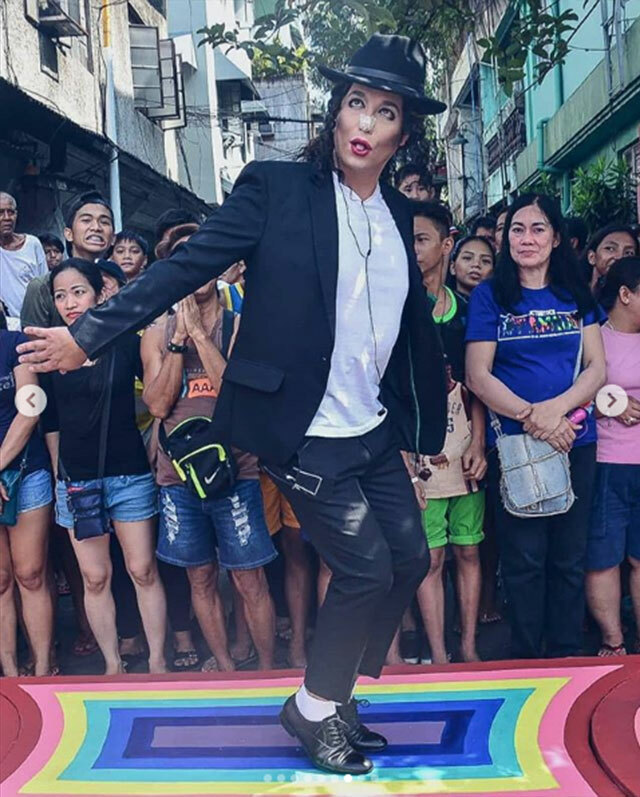 Paolo Ballesteros used his makeup magic, and turned himself into King of Pop Michael Jackson. 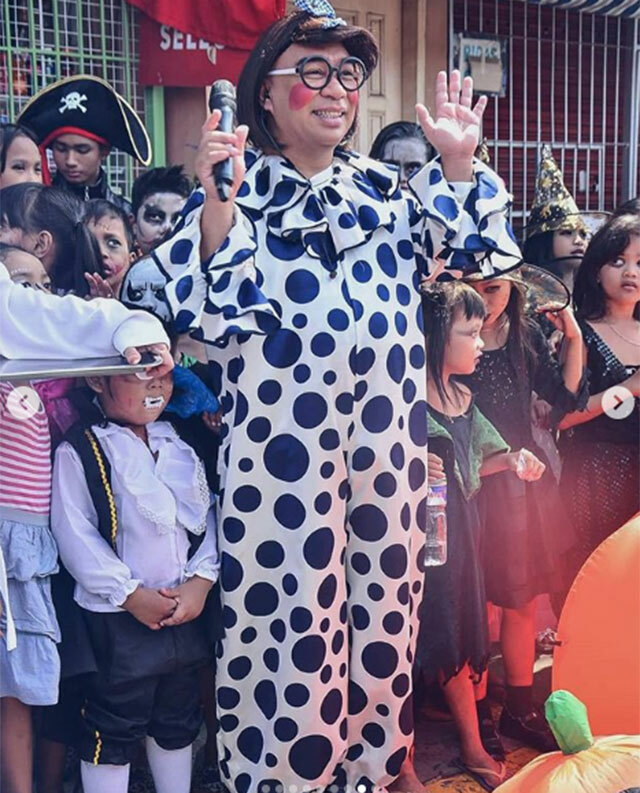 Wally Bayola entertained and looked adorable in his polka dot clown costume. 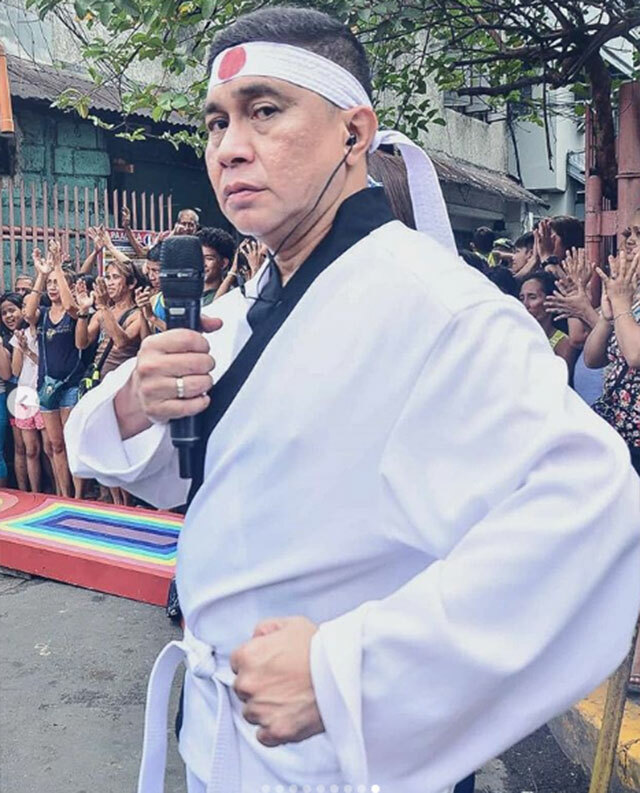 Meanwhile, Jose Manalo played it tough channeling his inner Karate Kid.